Xiaomi's Pocophone is the new OnePlus One — a powerful package with a low price tag, and something you shouldn't buy in the US market. While many users decide to flash a custom ROM on this device due to Xiaomi's custom MIUI interface, there is some good software bundled with it that you can even use on other manufacturers' phones. 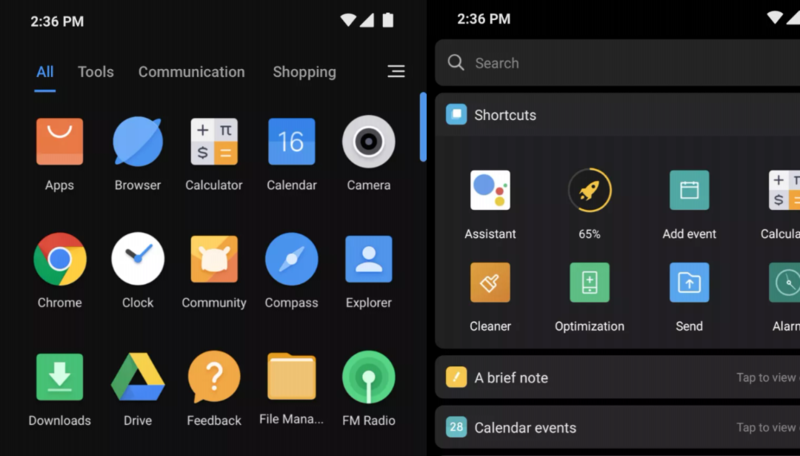 I'm talking about the POCO Launcher, which now includes a dark mode and some other goodies in its latest update. 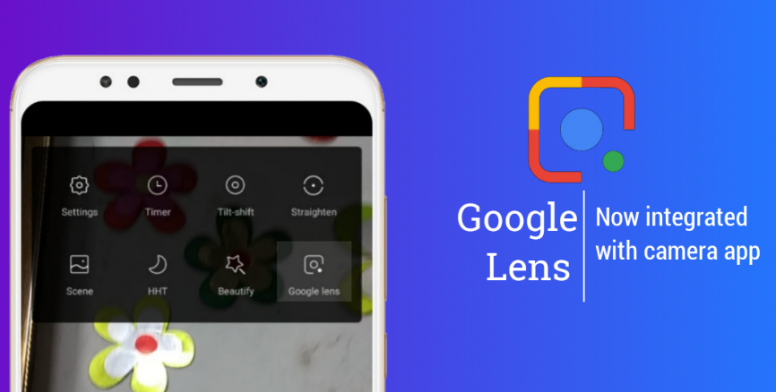 Google Lens was a big unveiling at I/O a while back, but the feature isn't particularly discoverable on phones. It's become a bit more prominent with camera integrates on phones from Motorola, Google, and others. Now, you can add Xiaomi to the list. 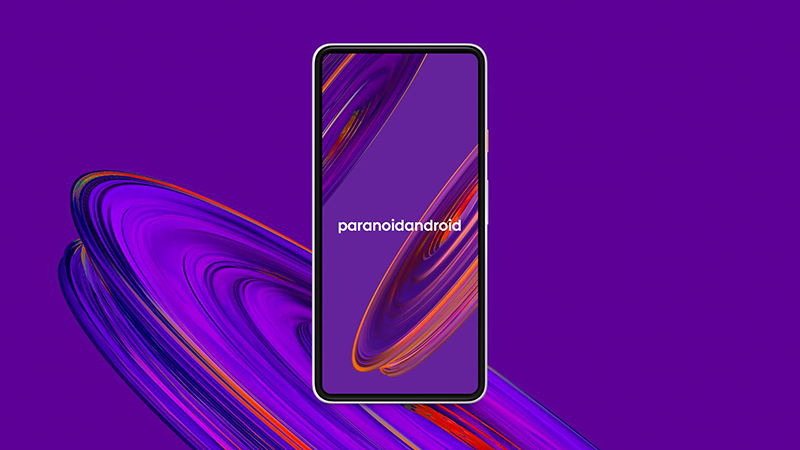 Popular custom ROM maker Paranoid Android came back from the dead in 2017 and has just announced its long-awaited first Android 9 Pie beta builds, with initial availability for a handful of Xiaomi devices. PA is also changing the way it develops its ROM to include Generic System Images (GSI) which should allow support for a greater number of devices. 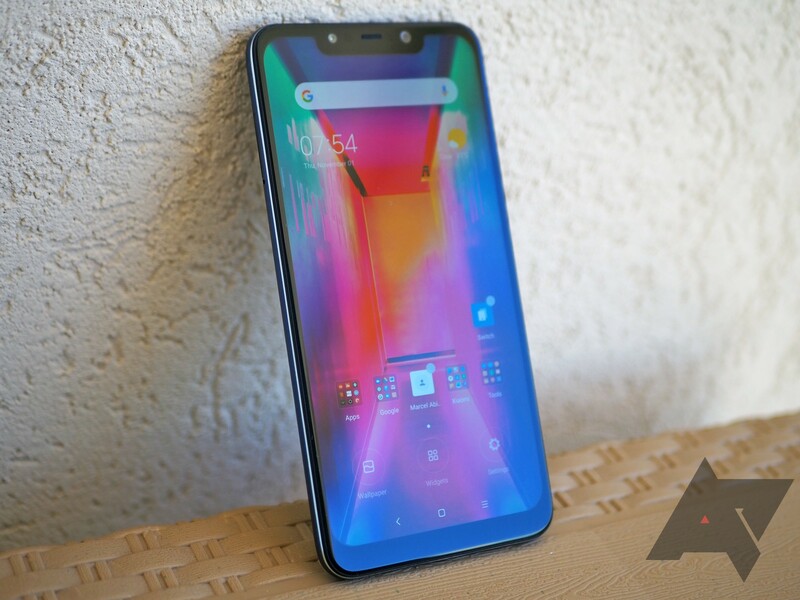 The Xiaomi-made Pocophone F1 has been one of the hottest releases of 2018, as long as you live in a region where the phone exists. However, it came with Android Oreo. As you know, Pie is the new hotness, and now the Pocophone is getting its update. No OTA on your end yet? No problem—there's a download option. Xiaomi is celebrating a strange milestone today. According to a tweet by the company's global VP, Xiaomi has 700,000 users, which presumably means the company has seen about as many sales. 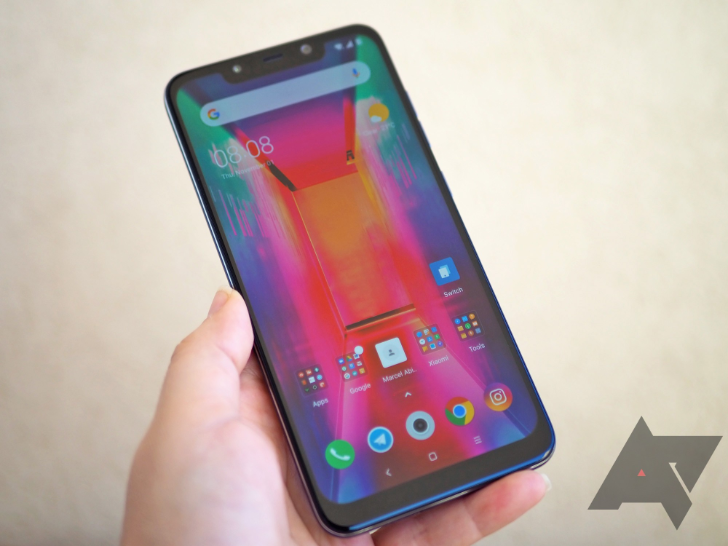 It's an odd milestone to be celebrating — 700K in "over three months" doesn't exactly roll off the tongue — but it's a good indicator of the company's success in its Pocophone experiment, especially when compared to OnePlus. In the smartphone world, Xiaomi is the epitome of value for money. Now ranked fourth worldwide, it sells nearly one of every ten smartphones. But when companies start operating at such a large scale, the start-up mentality takes a backseat to more important considerations, and innovation can be stifled. Oppo circumvented it with the "independent" OnePlus, Huawei spun off Honor for Western markets, and Xiaomi is taking an approach somewhere in the middle. 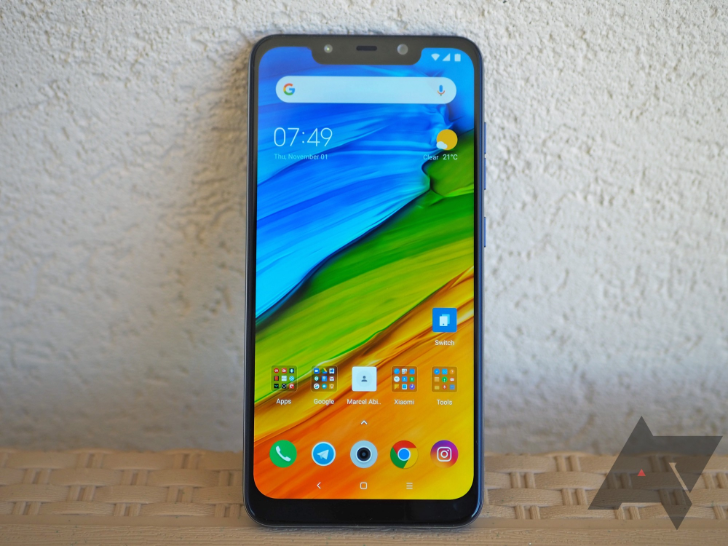 Its Poco sub-brand is still under its umbrella and benefits from its resources, but has the advantage of an easily pronounceable name, some creative freedom, and room to fail without hurting Xiaomi's reputation. We don't often discuss Xiaomi's software layer here on Android Police, but it isn't for lack of desire to. Most of our team lives in the US where Xiaomi doesn't officially operate and, even if we were to import units there, they wouldn't be compatible with most carriers' LTE bands. I'm based in Lebanon, and the first limitation applies here as well, but imported devices do work (we have LTE band 3), so I've been trying to get my hands on some of the companies' phones to test them out.